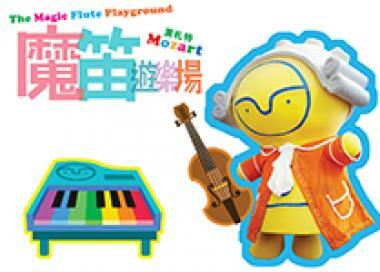 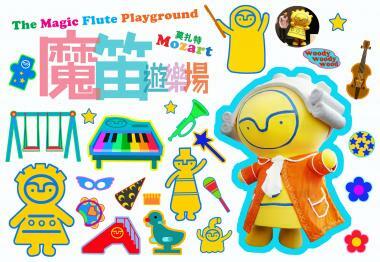 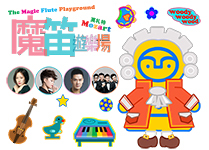 The Magic Flute Playground is a singing and dancing carnival inspired by Mozart’s opera The Magic Flute. We start from the origin of the music of Mozart, and children are led to explore the world of classic melodies and rhythm. The anime character Woody Woody Wood would appear as a story-telling big brother inspiring small children to use their power of observation and imagination through puppetry and multimedia animation, just like playing interesting games using daily life objects. 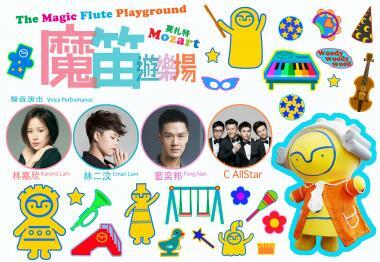 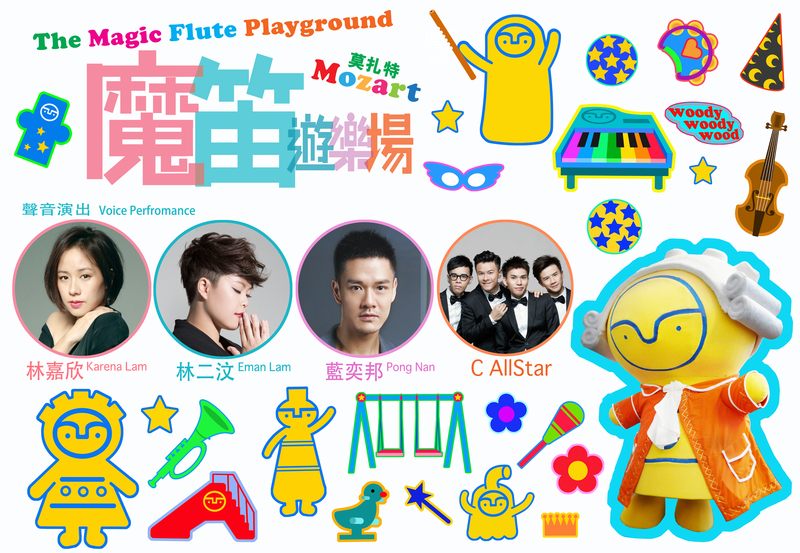 Four popular musicians will be invited to this fun fair, and they will employ elements of modern children’s songs to reinterpret the music of The Magic Flute, so as to enable people, both adults and children, who are not familiar with western operas to approach the genre through an agreeable and friendly manner, and find resonance in the beauty and goodness of Mozart’s music.